The financial cost of living with an ostomy is not insignificant. While the combined prices of supplies varies by case, you’re looking at upwards of $1000-1200 CAD per year. And that’s just for the basics, including stoma appliances and supporting systems. If you factor in natural health supplements which are important to being the best version of you that you can be, the annual cost increases, even if a worthwhile investment. The goods news, is in your province there is coverage that will alleviate a portion of the burden. Every province is different, and comes with a unique set of considerations. For instance, in BC PharmaCare covers nearly all ostomy supplies up to the regular retail price but does not cover a dispensing fee. The actual amount of PharmaCare reimbursement depends on your plan rules and annual deductible requirements. In central Canada, Ontario’s Assistive Devices Program covers 75 percent of the cost for ostomy pouches and supplies, where the program is billed directly by the supplier, with eligible residents paying 25% to purchase items. As you can see, there is no single answer to the question of whether or not ostomy supplies are covered in Canada. 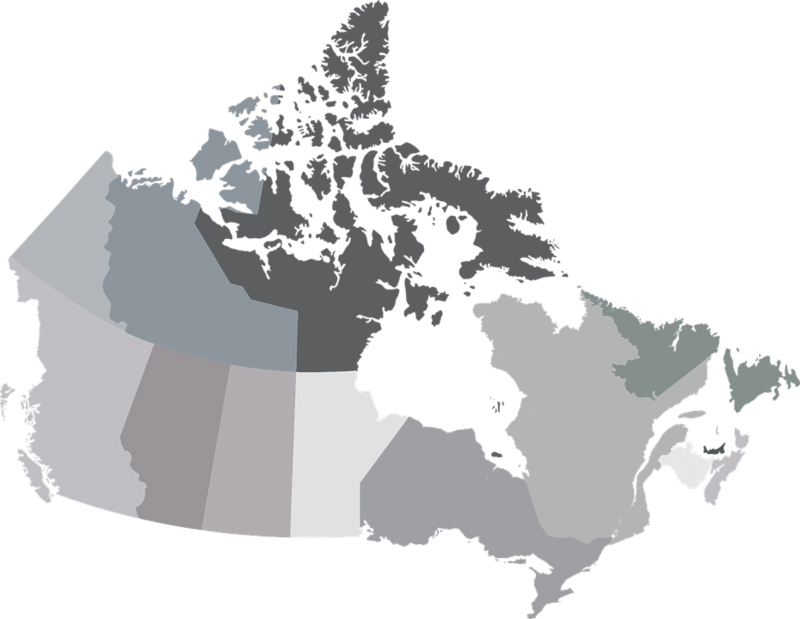 For the provincial and territorial items marked “coming soon”, simply contact InnerGood to inquire about coverage availability for your unique needs. Certain Canadian populations do not enjoy the benefits of traditional insurance coverage, but are thankfully no left out in the dark when it comes to fulfilling their ostomy supply needs. There are special benefits for First Nations and Inuit people, which may be available through the Non-Insured Health Benefits (NIHB) Program. Health Canada has provided information on NIHB eligibility, claims and reimbursement, administration, and appeals here with explicit details about the benefits and services provided via NIHB here. Another case where the federal government steps in to provide assistance is with respect to veterans, who receive 100 percent reimbursement for approved ostomy supplies. The policy includes nurse visits for catheter and ostomy care. View more on Canadian veteran benefits and services. No matter what your depth of insurance coverage looks like, you will want to find a vendor/supplier that offers some of the most competitive pricing on the market for brands like Coloplast, Hollister, ConvaTec, and Metagenics, complete with FREE shipping within Canada. This will leave breathing room in your budget (covered or otherwise) so that you can afford the products you need to live life to the fullest without impacting the disposable income you want and need to enjoy it all. Another thing you should keep an eye out for, are suppliers that offer direct billing for ostomy supplies. This can make a big difference for those that aren’t as financially liquid as they’d like to be. For example, when it was announced that InnerGood was officially approved as an ostomy supply vendor for the Ontario Disability Support Program, the Ontario ostomy community was ecstatic about the opportunity to take advantage of direct billing. Direct billing affords you the ability to hold on to your cash and credit without waiting for reimbursement. In addition, InnerGood takes things a step further by keeping you informed about when your direct billing credit has been used up so that you don’t over spend for stoma health supplies without altering your budget accordingly. To find out of your qualify for direct billing, or if you have any other questions about insurance coverage for your area, contact InnerGood.